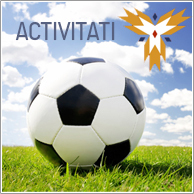 We are doing it again on Saturday October 26th, 2013! Join us for the Return of the Draculians – Halloween Party. Nu ratati ocazia unica de a va intalni cu zeci de profesionisti de origine romana si de a va face noi prieteni admirand Toronto skyline de pe splendidul yacht Obsession III! 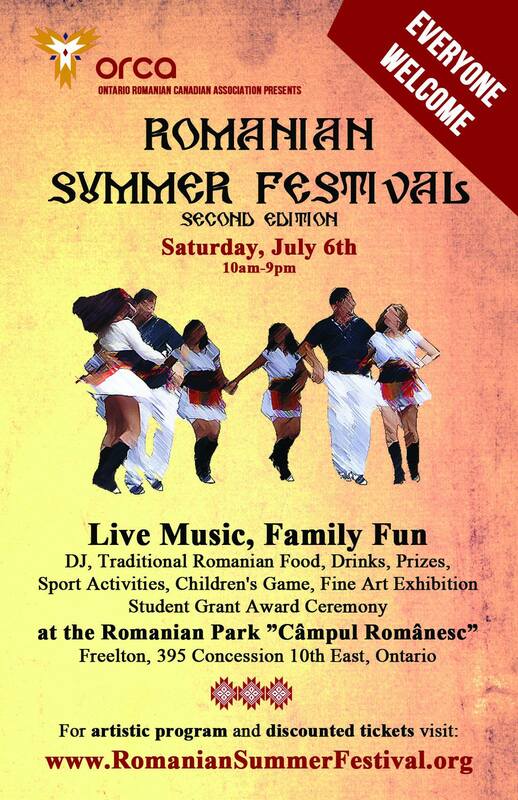 Enjoy fun in the sun, Romanian style, at the ORCA Romanian Summer Festival on July 6 at Campul Romanesc. 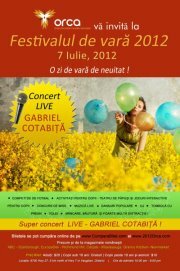 The ORCA Romanina Festival will take place on Saturday, July 7, 2012 in Ignacy Jan Paderewski Park (Vaughan). 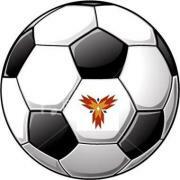 The ORCA Soccer Club invites your team to apply for its 1st Annual Romanian International Soccer Club Invitational Tournament. 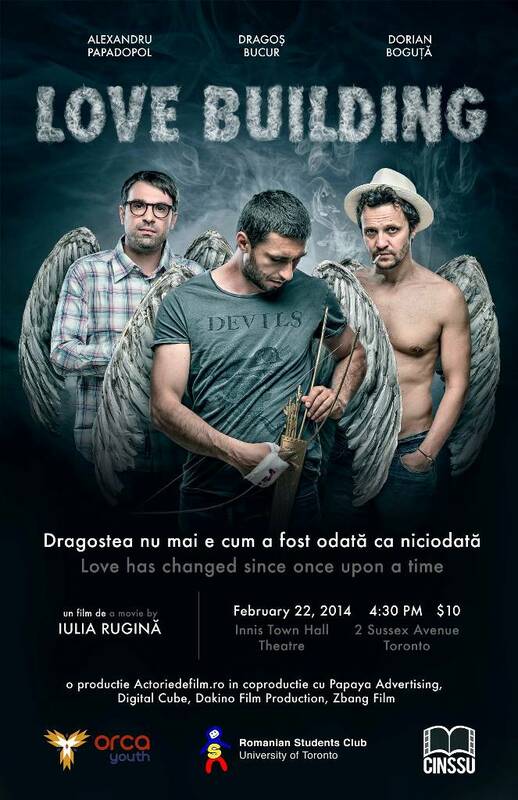 ORCA’s mission is to help Romanian – Canadian to have a sense of community and to enhance their lives. ORCA’s ultimate goal is to build a Romanian-Canadian community centre.